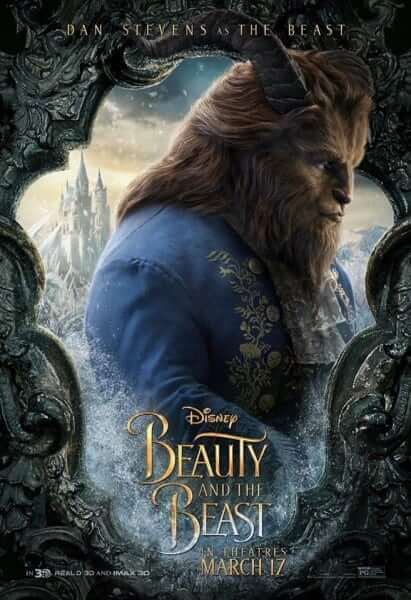 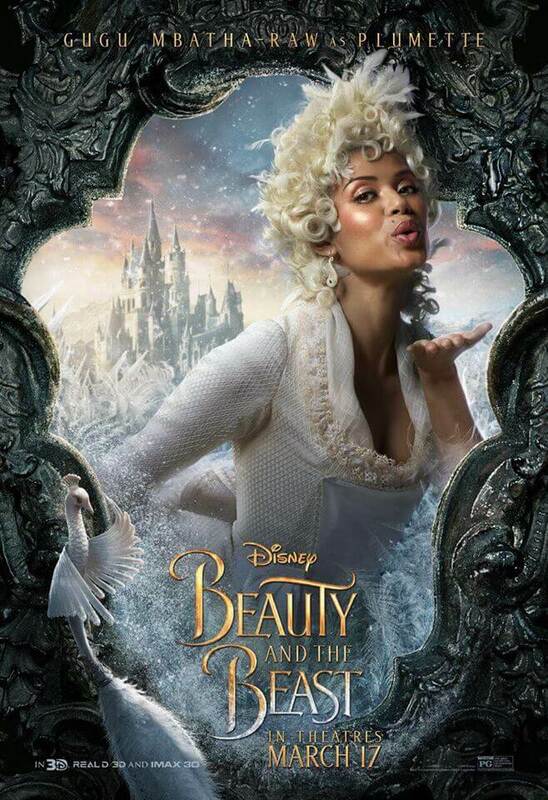 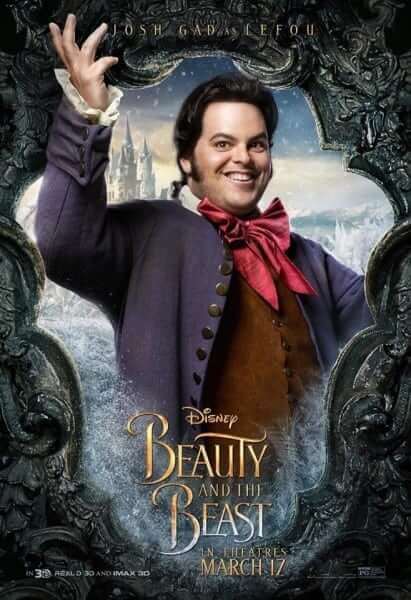 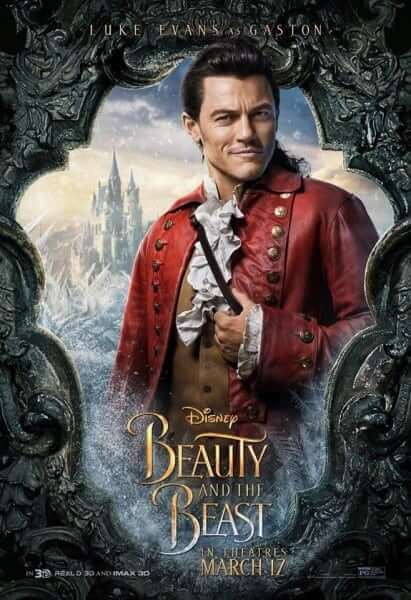 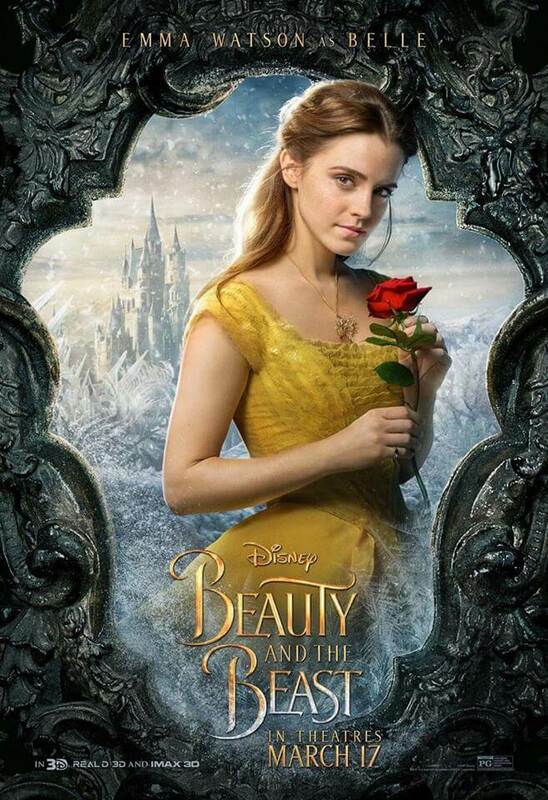 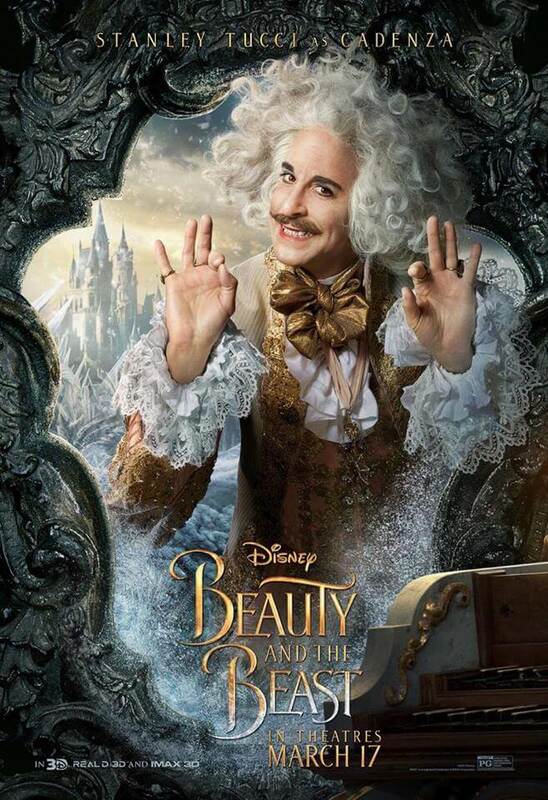 Walt Disney Studios has released new character posters for it’s upcoming live-action “Beauty and the Beast” movie. 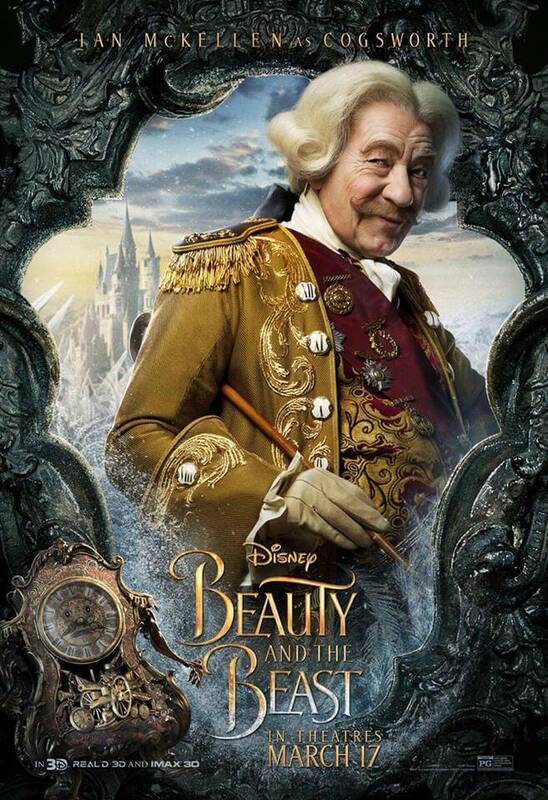 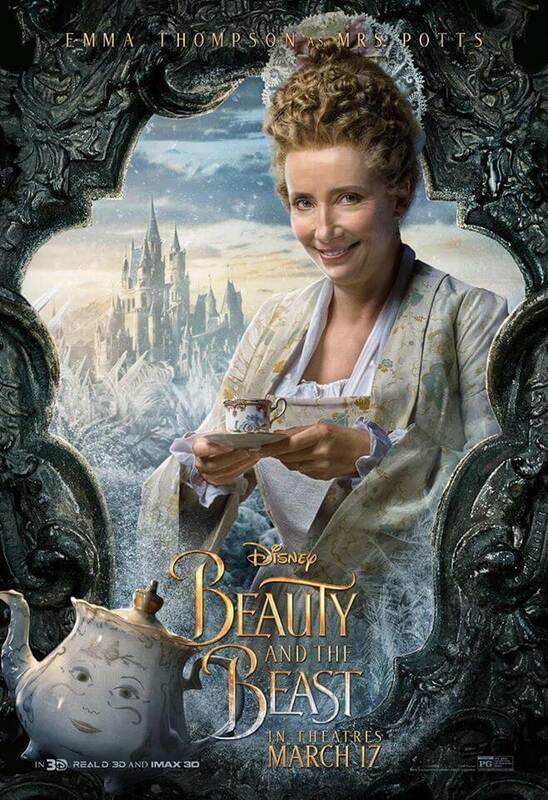 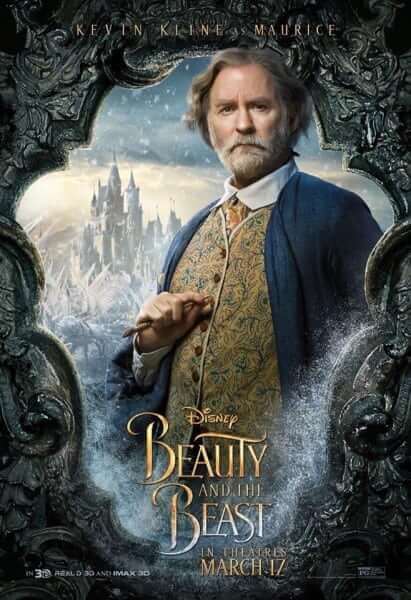 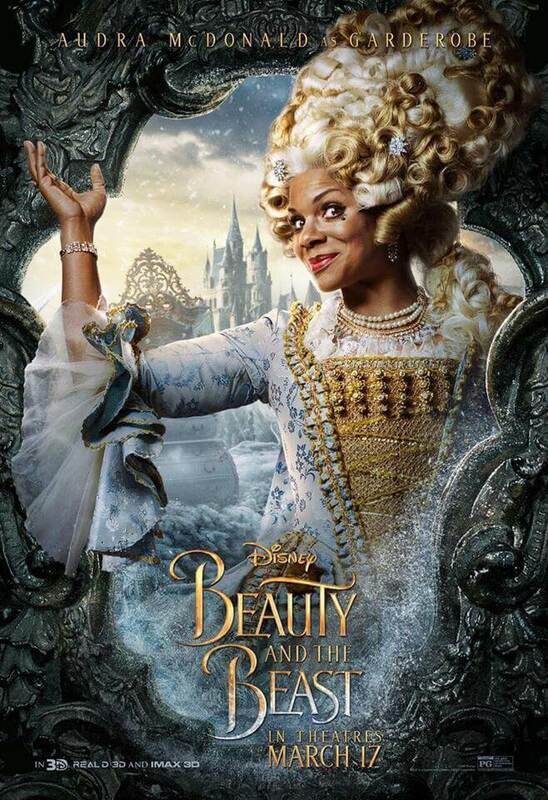 The new portraits give a closer look at each of the characters in the film, such as Ian McKellen’s Cogsworth, Emma Thompson’s Mrs. Potts, Ewan McGregor’s Lumiere, and Gugu Mbatha-Raw’s Plummete. 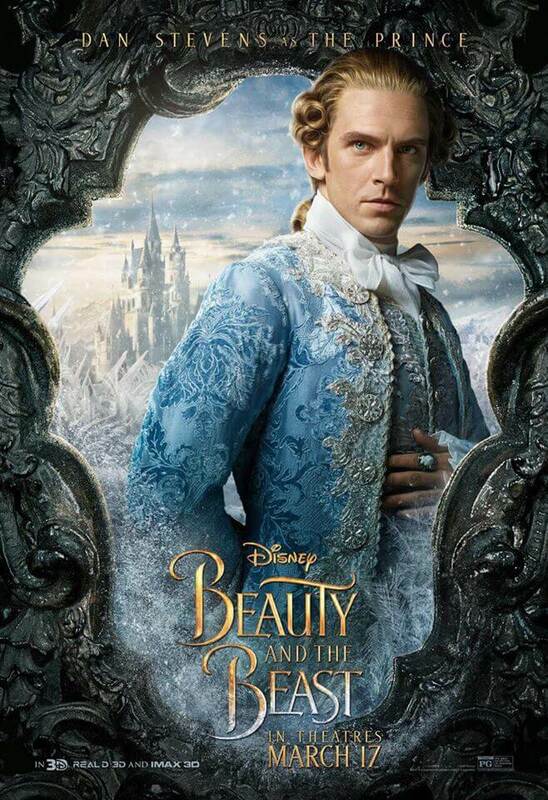 This is also one of the first time we get to see Dan Stevens in his human form as the Prince. 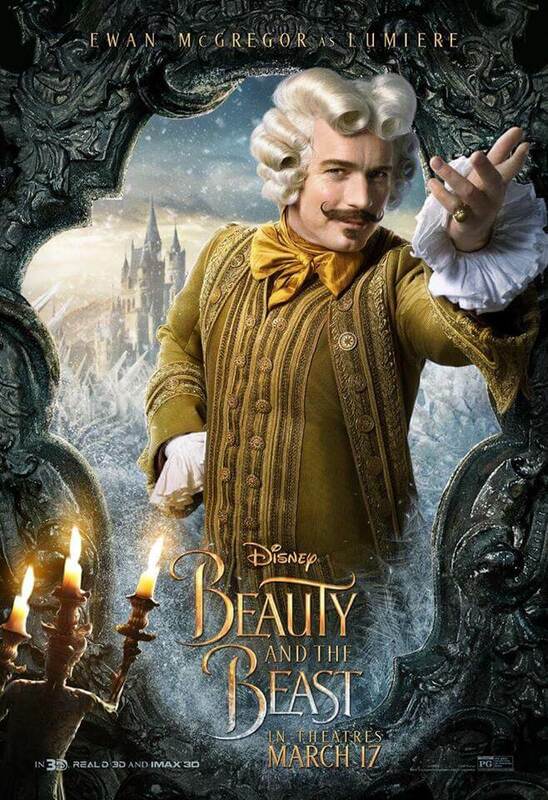 “Beauty and the Beast” hits theaters March 17.